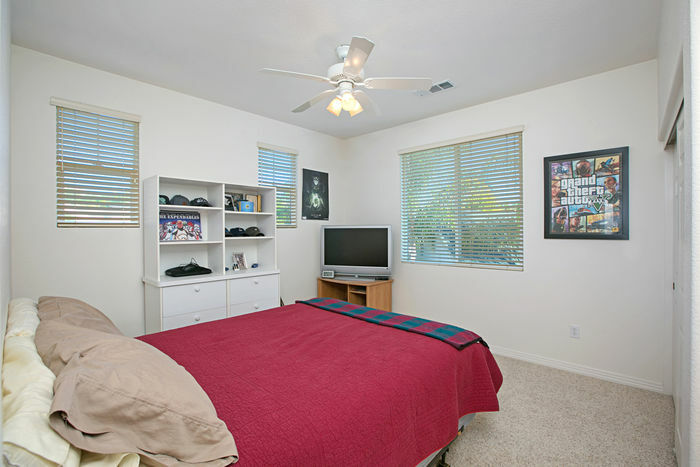 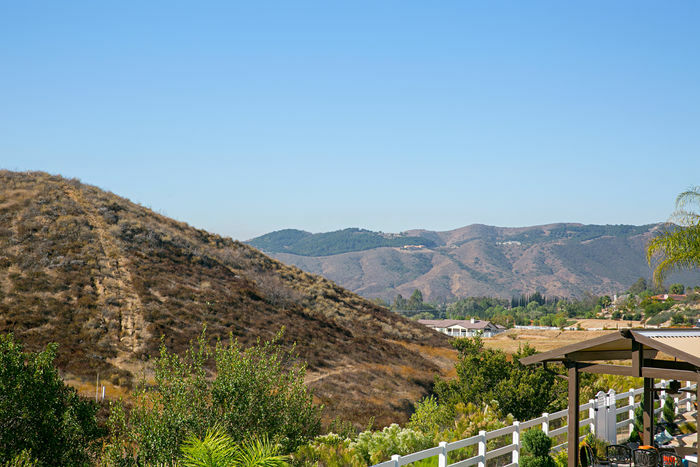 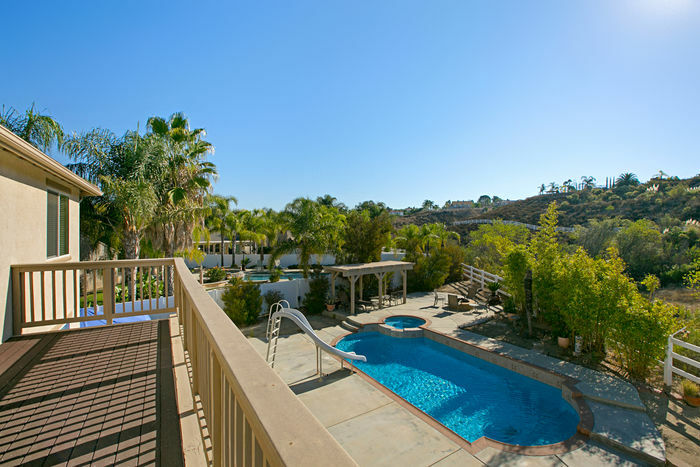 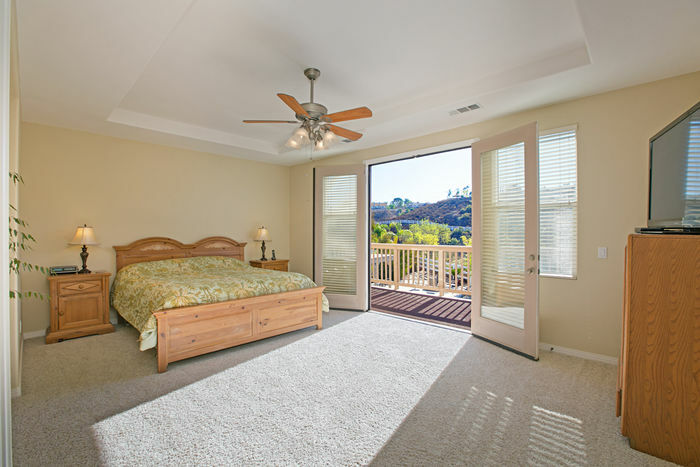 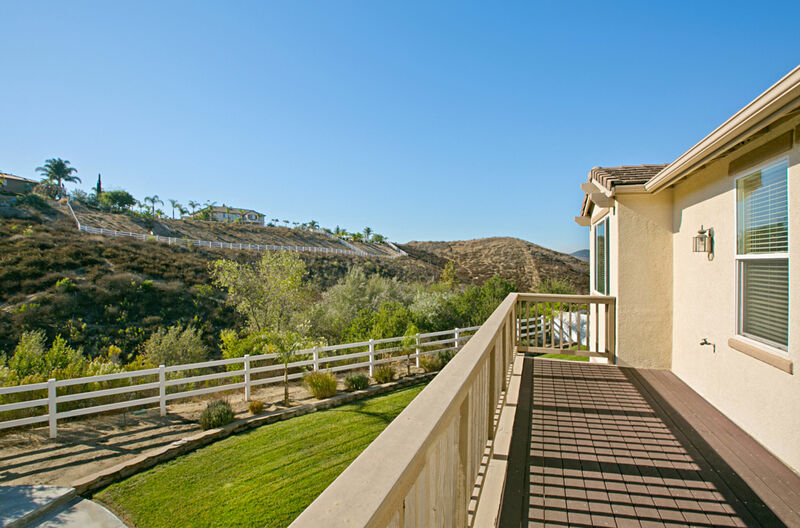 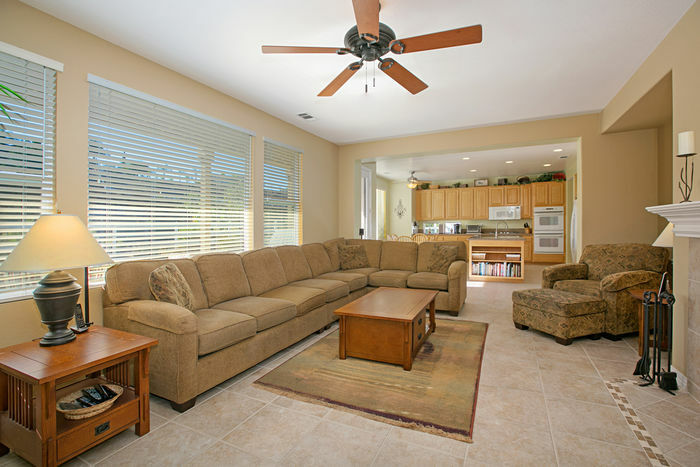 ENJOY SPECTACULAR SUNSETS AND COOL BREEZES WHILE OVERLOOKING TEMECULA’S BEAUTIFUL MOUNTAINS, CANYONS AND VISTAS. 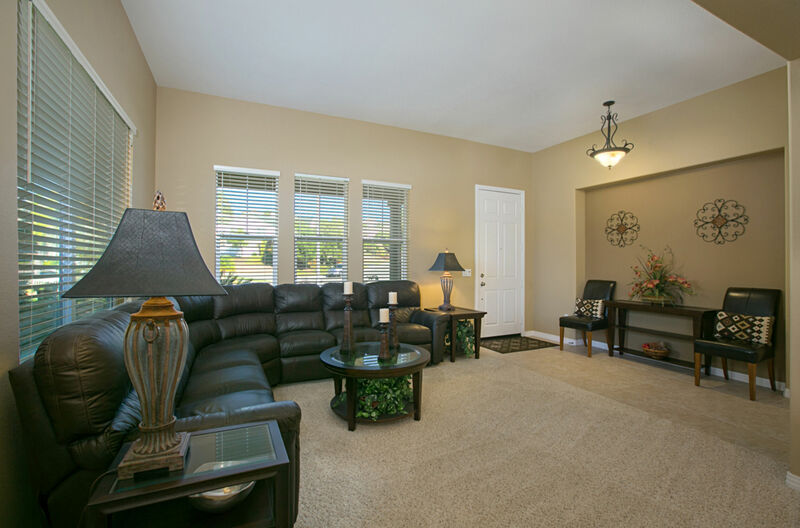 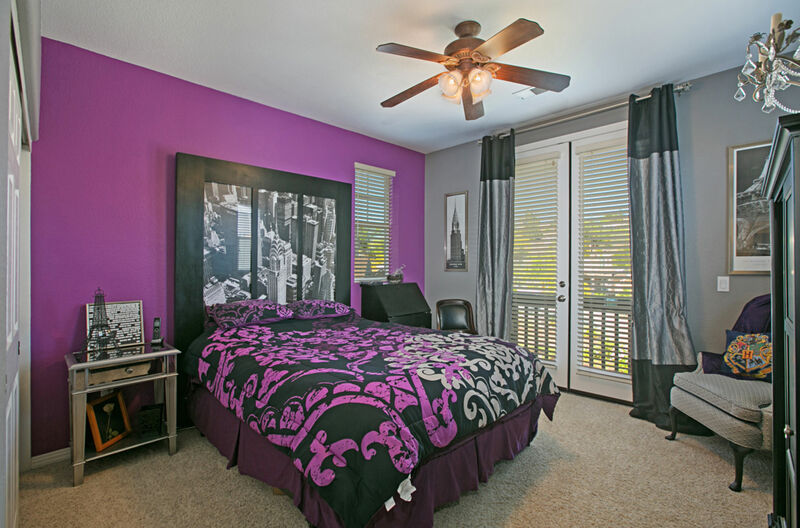 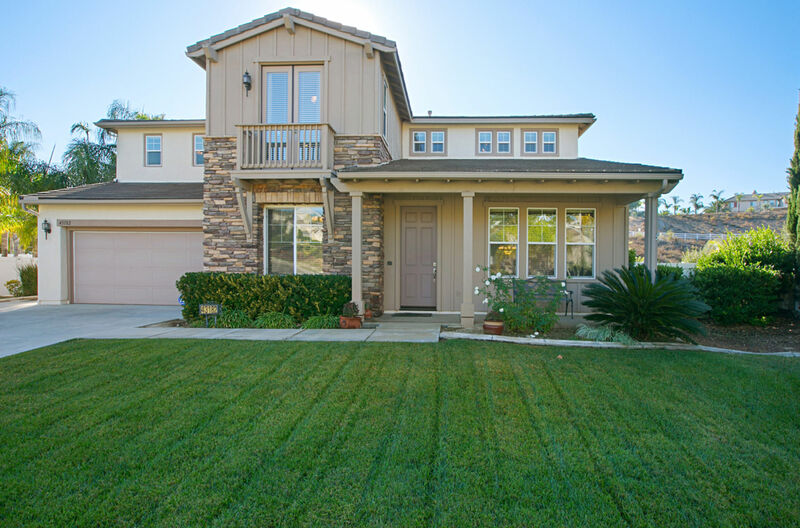 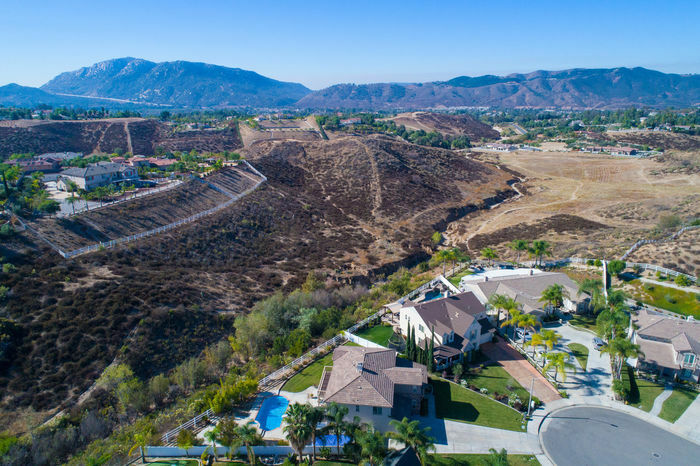 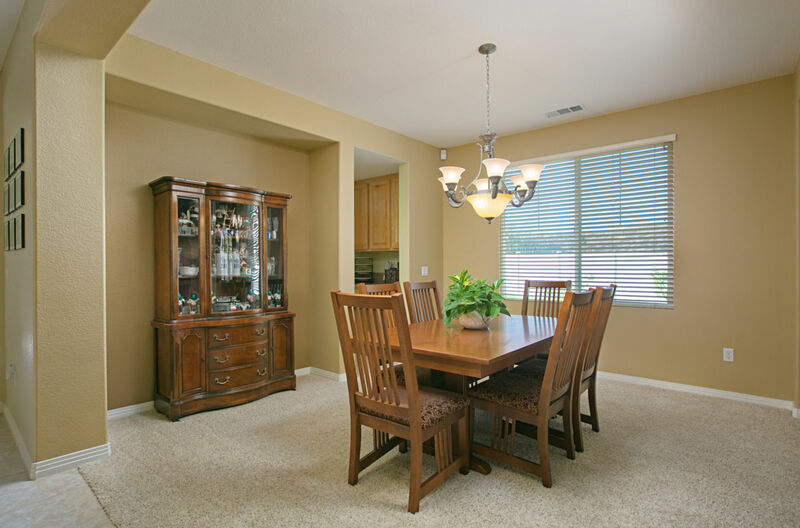 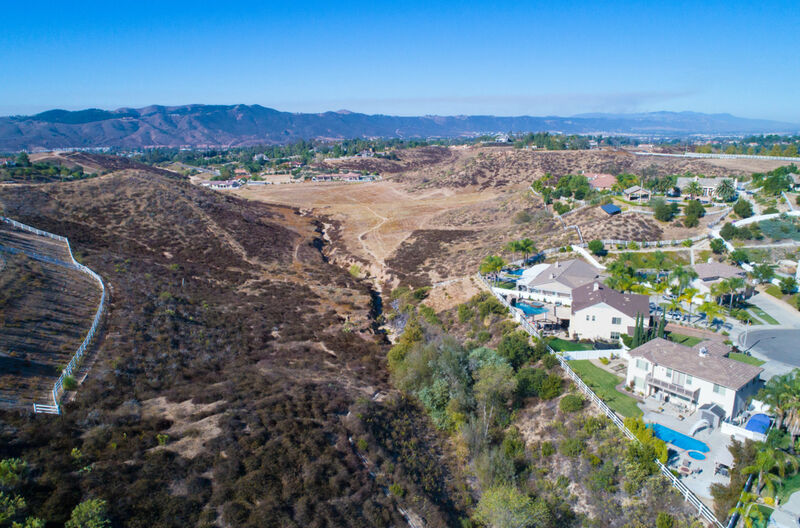 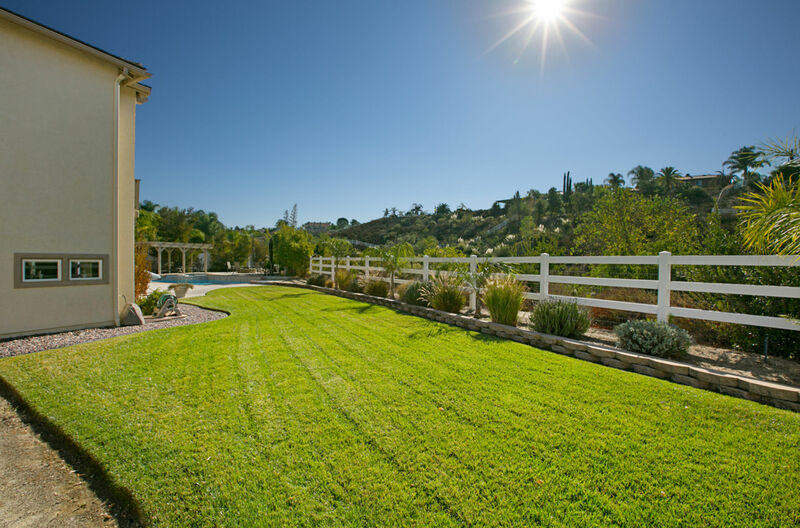 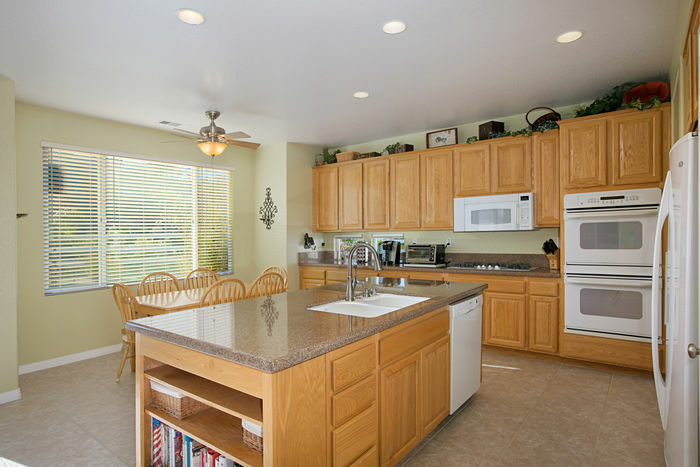 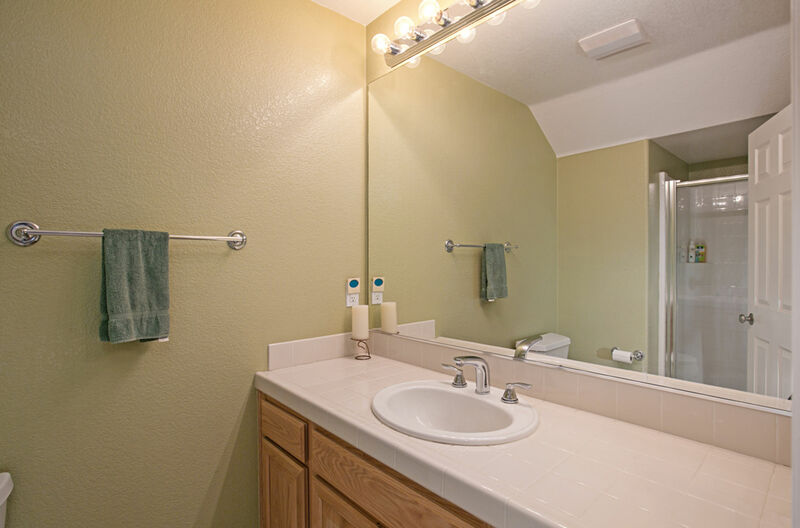 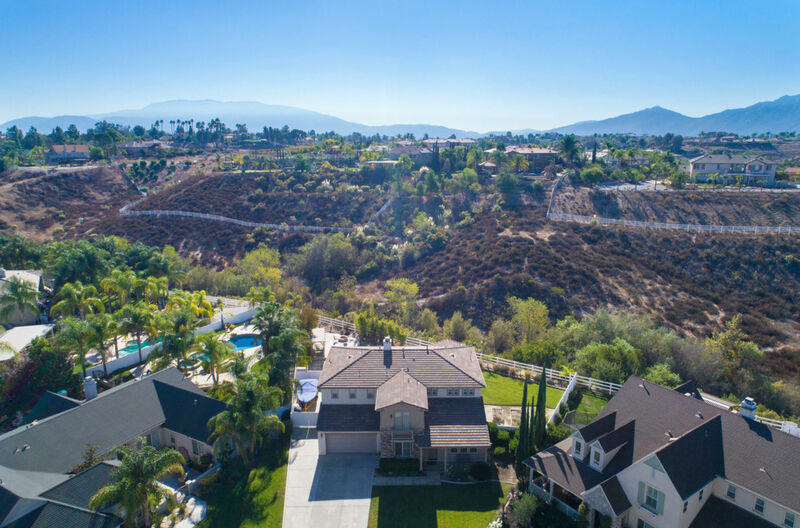 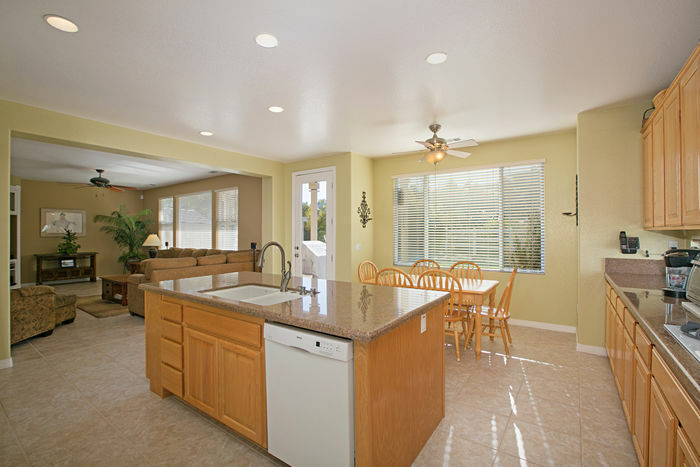 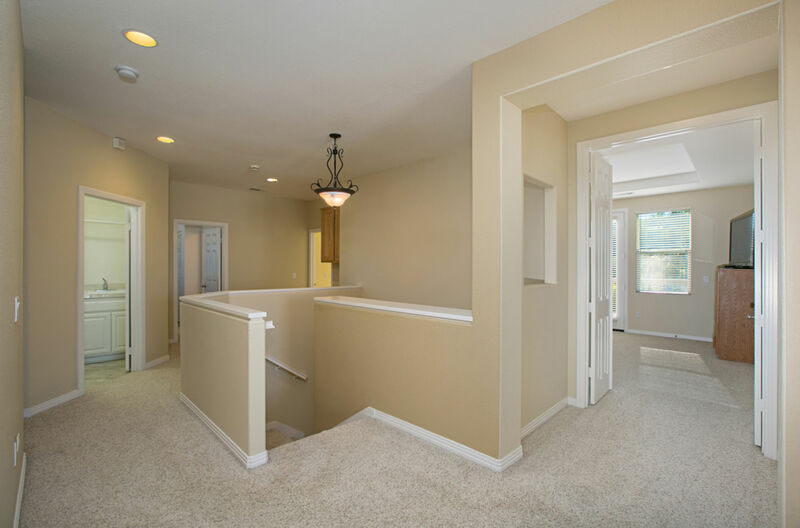 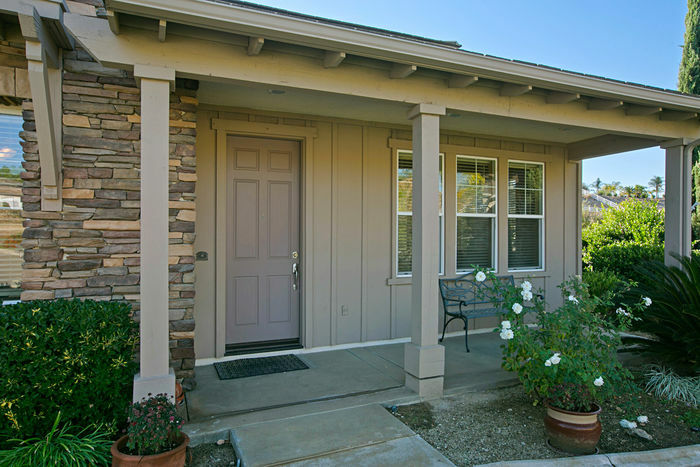 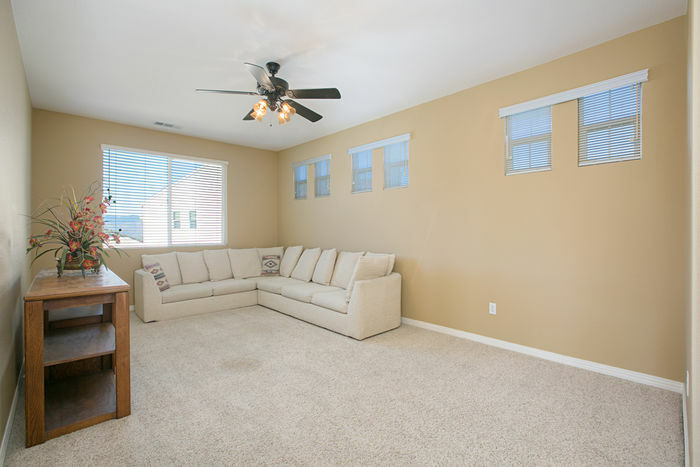 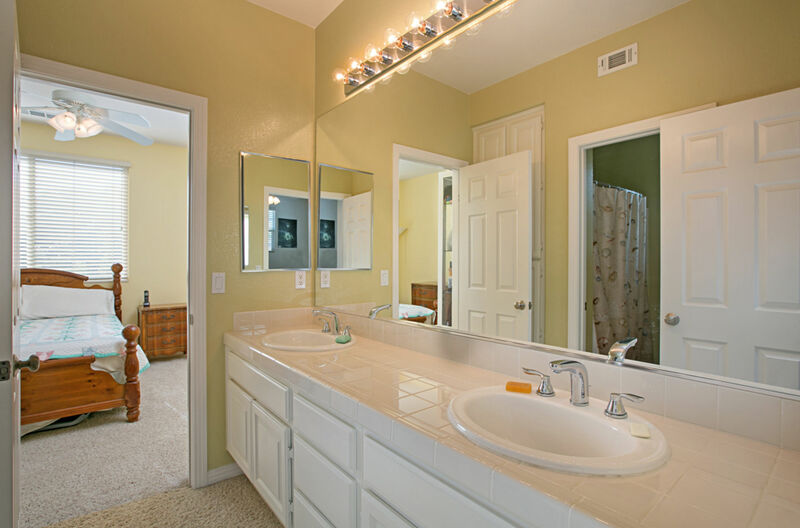 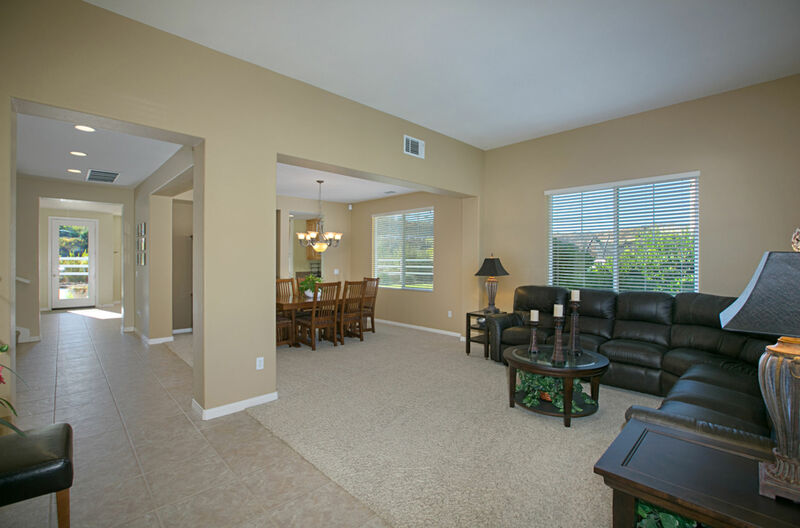 WELCOME HOME TO TEMECULA’S SOUGHT-AFTER COMMUNITY OF SAWYER’S MILL ESTATES. THIS BEAUTIFUL TURNKEY SEMI CUSTOM ESTATE HOME SITS ON A HUGE 34,848 SQFT LOT WITH RV/BOAT PARKING AT THE END OF A CUL DE SAC. 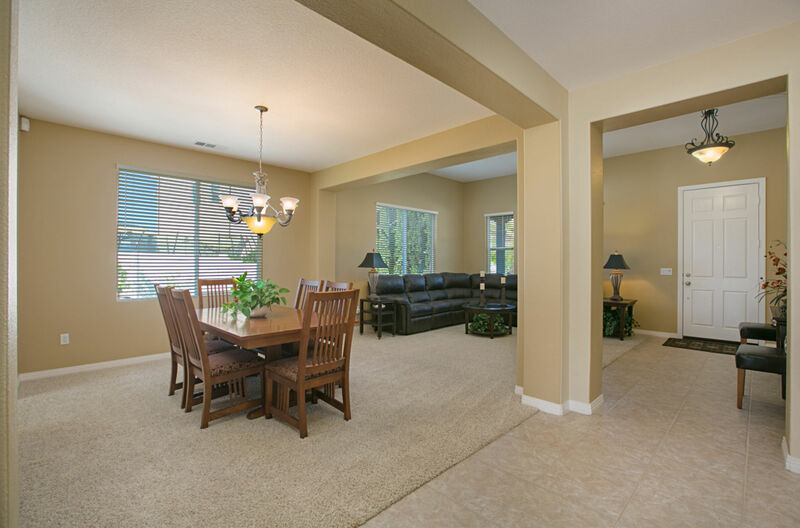 YOU WILL ENJOY THIS BEAUTIFUL HOME AND ITS GRAND LIVING SPACE OF 3550 SQFT, LARGE FORMAL LIVING & DINING, SPACIOUS FAMILY ROOM WITH CUSTOM BUILT IN, LARGE OPEN KITCHEN WITH LARGE ISLAND, 5 SPACIOUS BEDROOMS, 4 BATHROOMS, LARGE LOFT AREA TO SET UP A TEEN SUITE OR THEATER/GAME ROOM, LARGE MASTER WITH HUGE BATHROOM, WALK-IN CLOSET, HUGE MASTER BALCONY OVERLOOKING THE CANYON, MOUNTAINS. 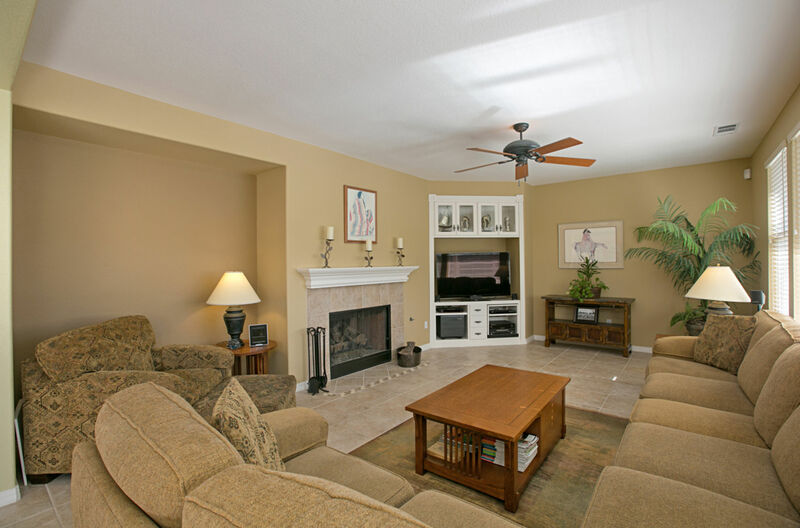 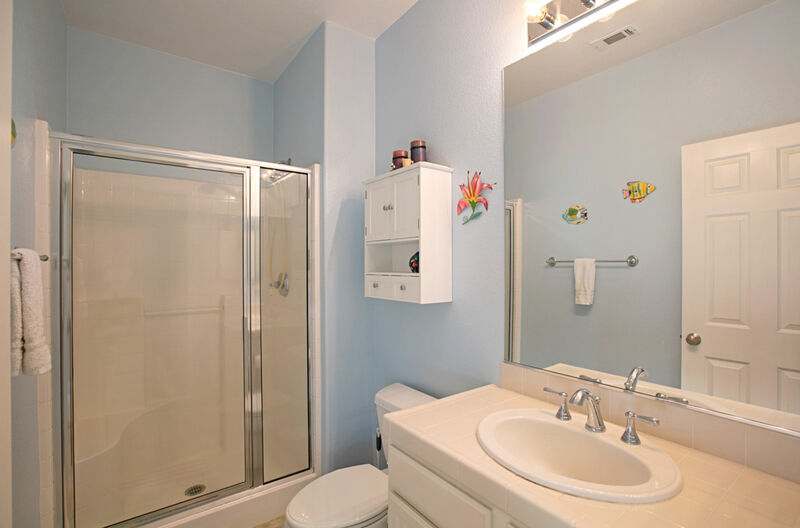 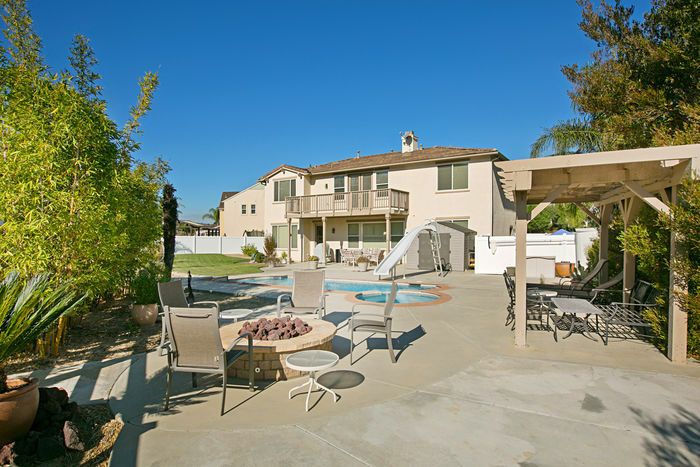 AND YOUR PRIVATE SPARKLING POOL, SPA, FIRE PIT AND BEAUTIFULLY LANDSCAPED BACK YARD. 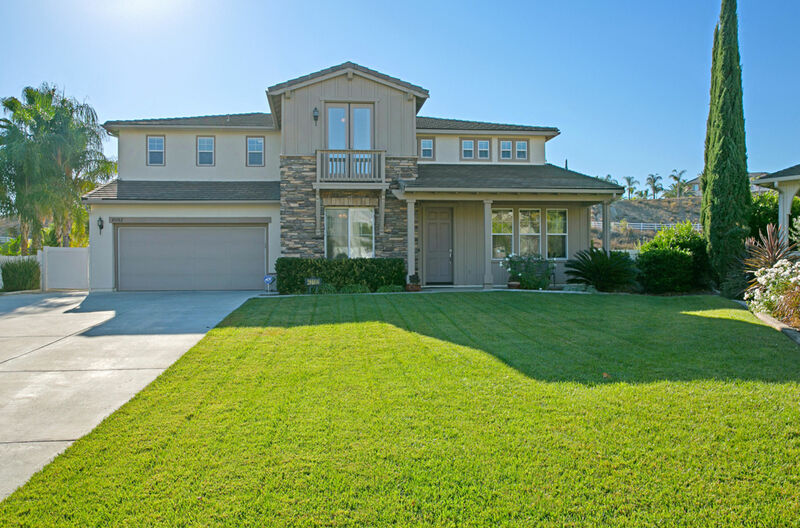 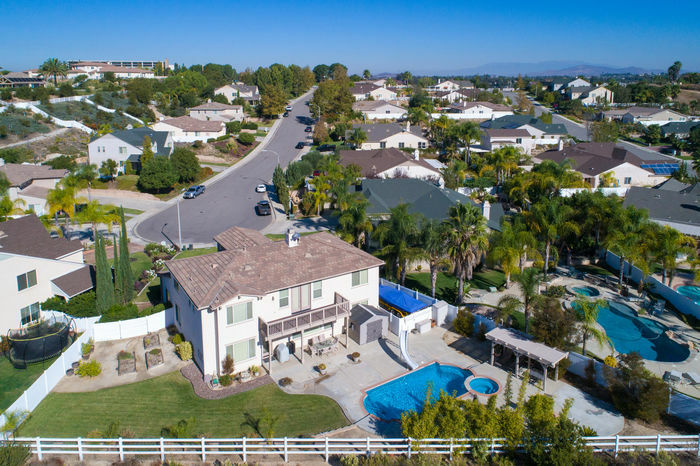 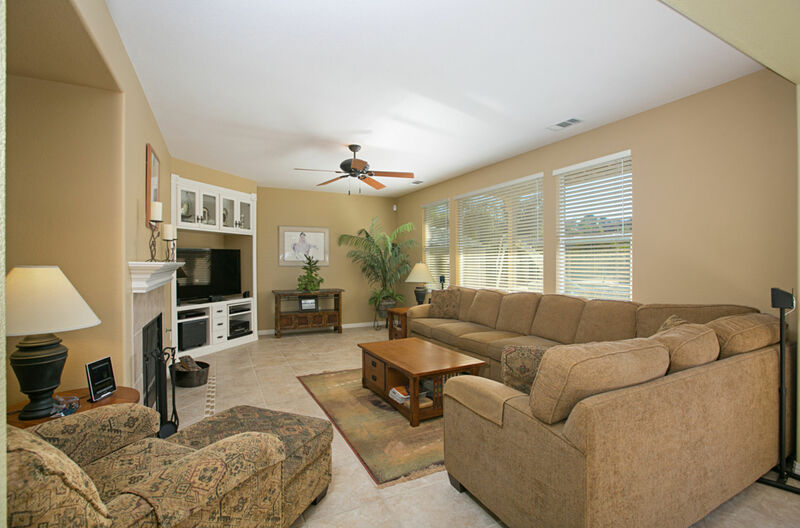 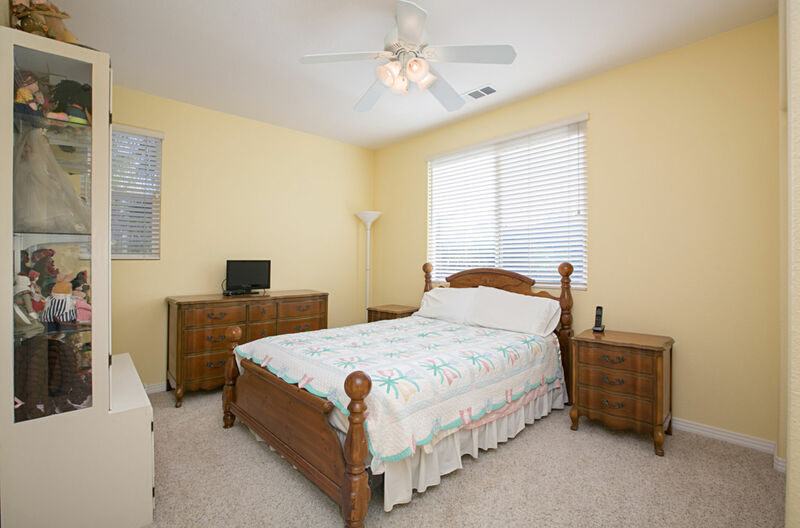 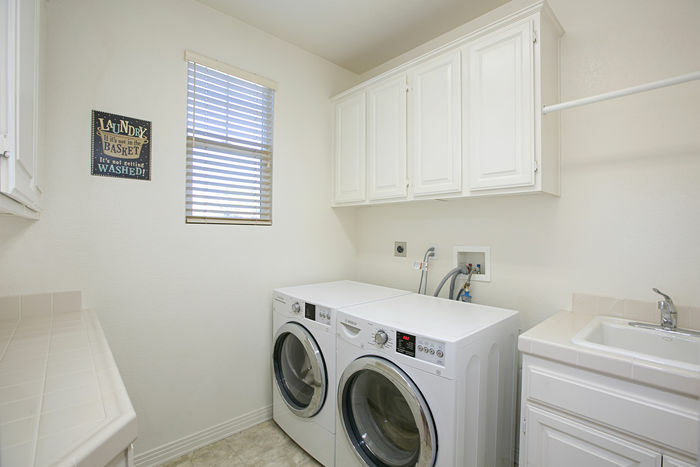 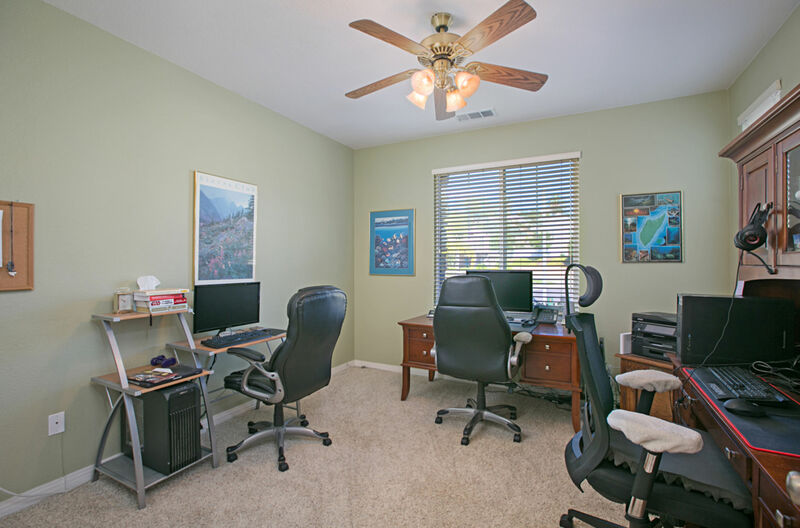 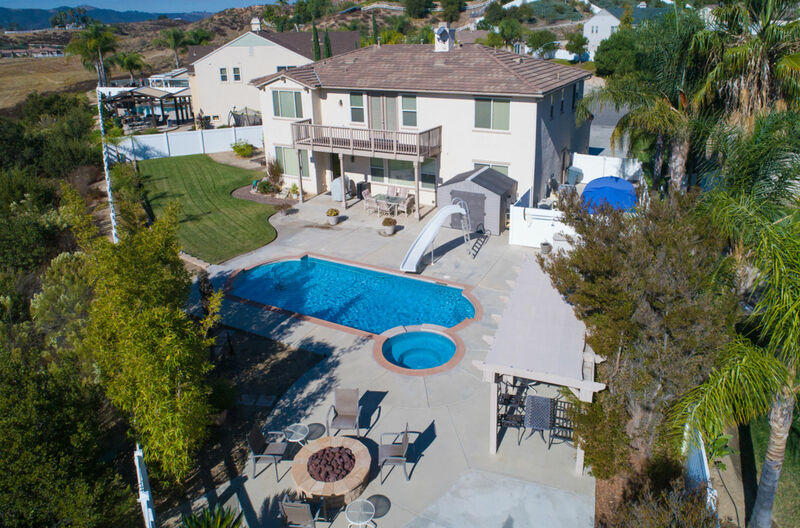 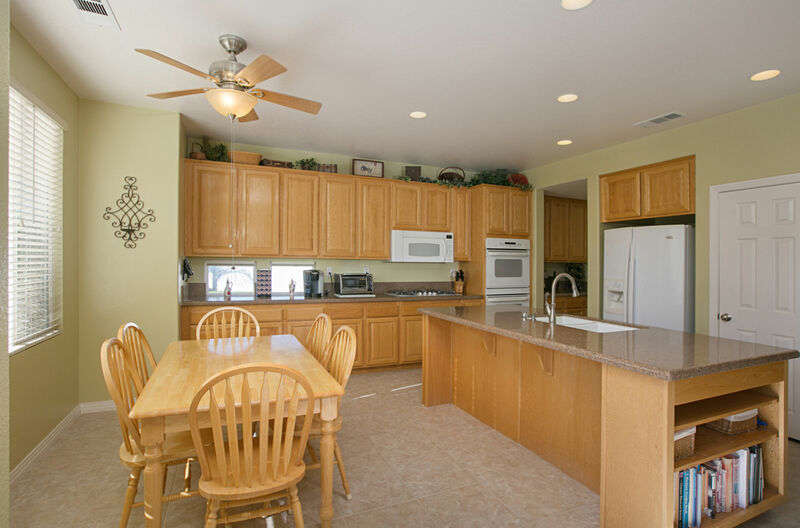 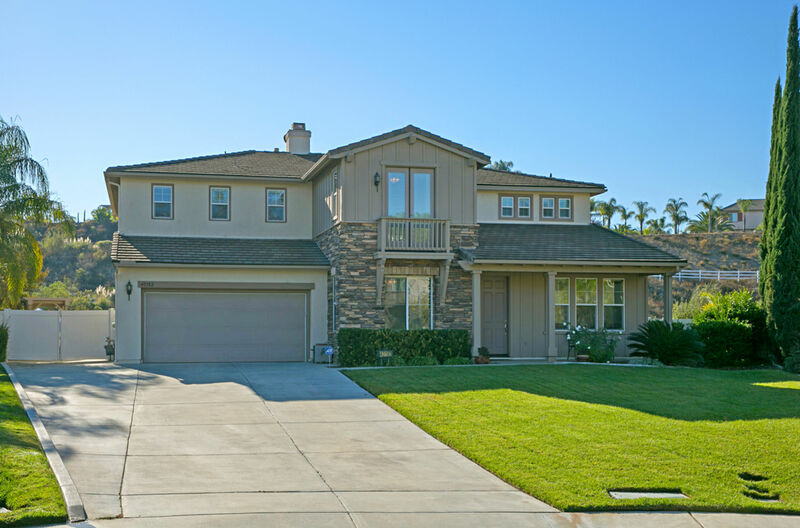 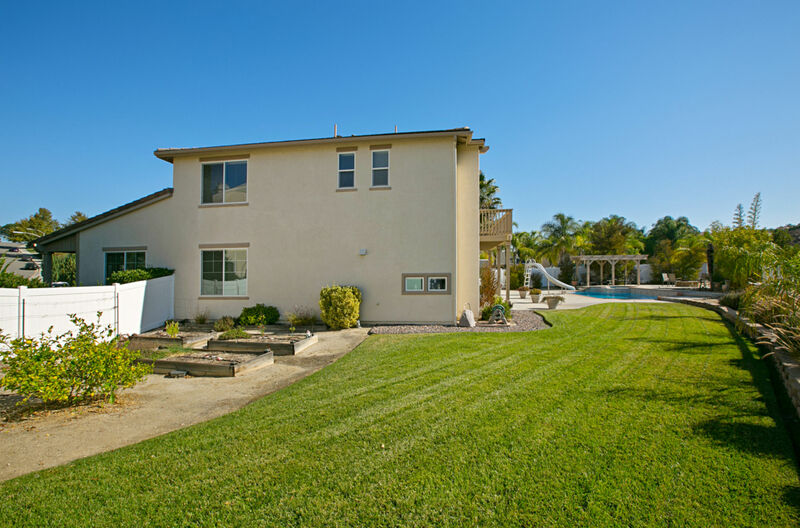 ALL OF THIS WHILE ENJOYING ALL THE CITIES CONVENIENCES MINUTES AWAY, OLD TOWN TEMECULA, CITY LIBRARY, TOP RATED SCHOOLS, SHOPPING, SPORTS PARKS, RESTAURANTS, CLOSE FWY ACCESS AND LAST BUT NOT LEAST, OVER 30 AWARD WINNING WINERIES. 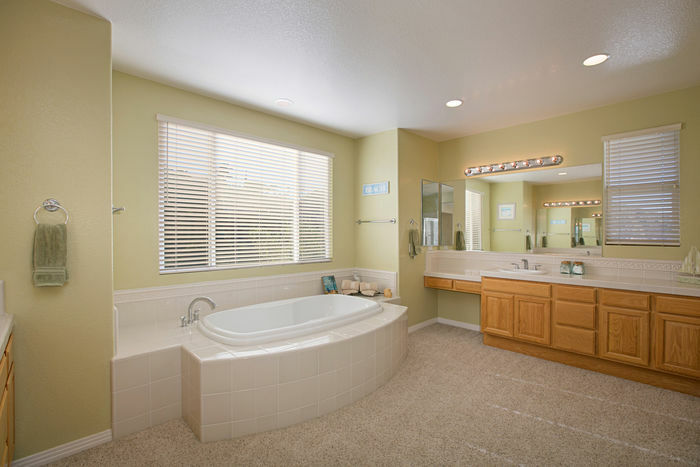 RELAX & ENJOY!